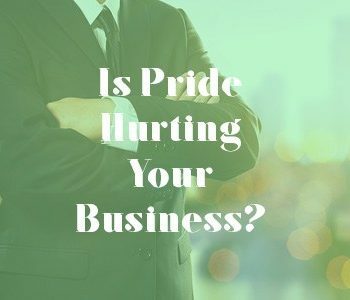 Is Pride Hurting Your Business? Which Commanding Content Marketing Strategies Of 2018? 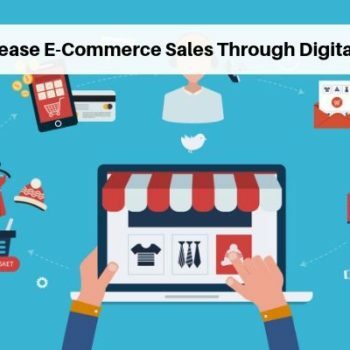 Check out CSD Marketing on your favorite social media platform! Let’s talk about business, leadership, design, your favorite happy hours and must-see shows to binge watch on the weekends! CSD Marketing and Consulting, LLC. ©Copyright 2018 by CSD Marketing and Consulting, LLC.